This survey measures the LOYALTY of patients to their primary care physicians, urgent care providers, and dentists. Over 15,000 patients were surveyed over the course of 6 months, in order to understand what percentage of patients can become advocates of a medical practice. 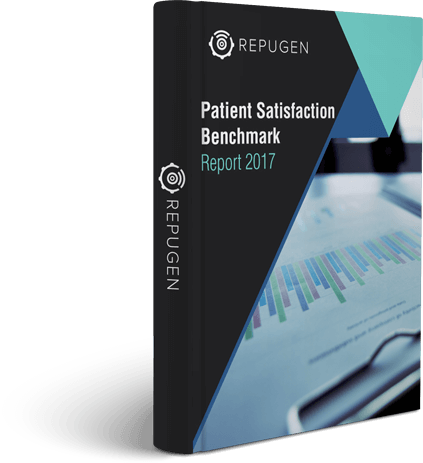 This free report compiles data from that survey and aims to help physicians understand common patient emotions and experiences, to develop a stronger bond with their patients and execute programs to gain more patient referrals and fuel growth. Through artificial intelligence analysis, get a deep understanding of the common emotions patients feel after leaving a medical office, what words are used most often by happy and unhappy patients, and more. Develop a benchmark for patient loyalty for the primary care physicians, urgent care centers, and dentists. Identify areas where patients are dissatisfied and help physicians develop programs to improve the patient experience. Compare medical business’s online review score with the results of the survey to determine if patient experience is consistent with their online reputation. 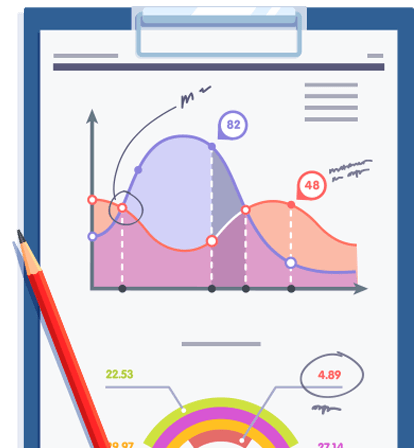 By comparing this report with your online reviews, you may realize that your online reputation portrays a more negative and inaccurate image of your practice than reality.